There was little doubt that My Boy would want to dress as something from a Roald Dahl story for World Book Day. Like me, he is an avid reader and Roald Dahl books are top of his list every time. After hearing his ideas I knew it was time to call in the bug guns... and quickly sent a text to my mum. She has a reputation of going to extremes to make things "just so", and this was no exception. Within minutes, she was bombarding me pictures of Gene Wilder's outfit (you can see it here), alongside suitable fabrics from her stash. The waistcoat and bow-tie were made (very quickly) from what she had. 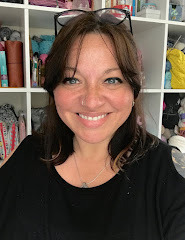 If you have seen her on the Great British Sewing Bee, you'll know that she doesn't hang around! As we didn't have any purple velvet for a jacket, Mum quickly scoured the charity shops (there is no fabric store and no yarn store, something we dream of remedying one day) until she found the only "purple fabric thing" in the village - a large woman's cardigan made from stretchy knit fabric. A quick flurry of pins and scissors later, and he had a jacket. I bought the top hat from Amazon - there wasn't a suitably cheap brown one - and the walking stick was donated by a local shop who'd had it in their lost property box for a long time. In total we spent £12 plus Mum used up some stash fabrics and a few hours. The t-shirt came in a set of 2 for £2 in the supermarket, and we used buttons, thread and felt from my stash, so it cost almost nothing. LM sewed the blanket stitch and yellow running stitch, while I did the rest under close supervision. In addition, I gave her mermaid hair using coloured pastels (the tutorial is here). I set the colours with a curling iron so she also had some curls in her normally straight hair - this may have been the best thing that has ever happened to her! All in all a lot of fun, and much nicer (and more individual) than purchasing costumes. I've seen some great costumes on friends' facebook pages, it looks like everyone has enjoyed dressing up and celebrating various different books. 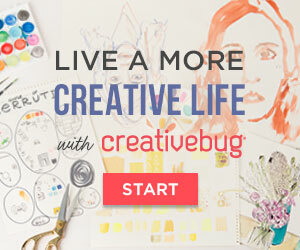 Did you and yours dress up? That is the best Willy Wonker I have ever seen! I remember making a tiny tail coat out of some hideous green crimplene trousers to turn my nearly 3 year old son into Jiminy cricket for a Disney party, it's amazing what you can do when needs must. 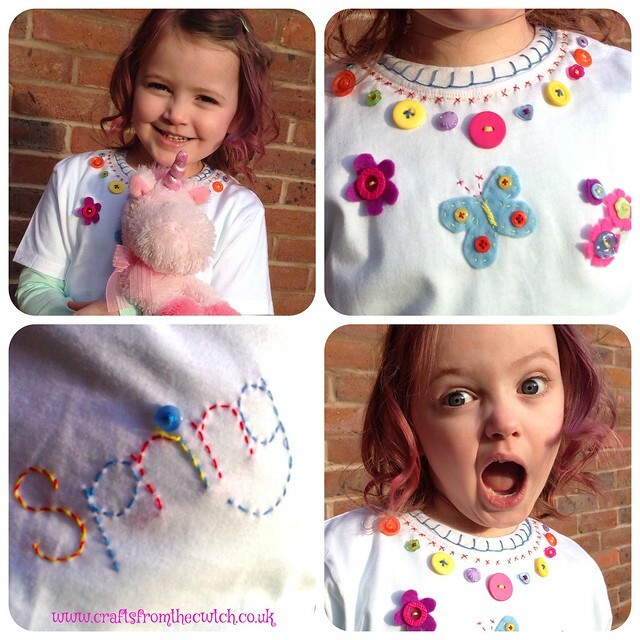 And the tee shirt and sewing are lovely, she will wear that all through the summer. They are both so much better than all the shop bought outfits that I saw coming out of my local schools today. They're adorable. 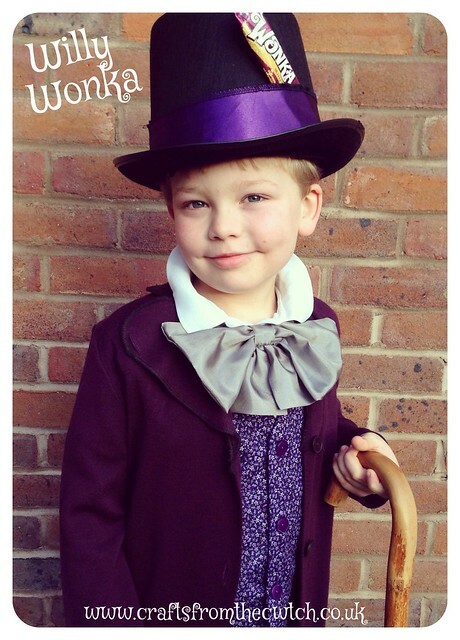 Your son's Wonka outfit is extraordinary! It's so cool. 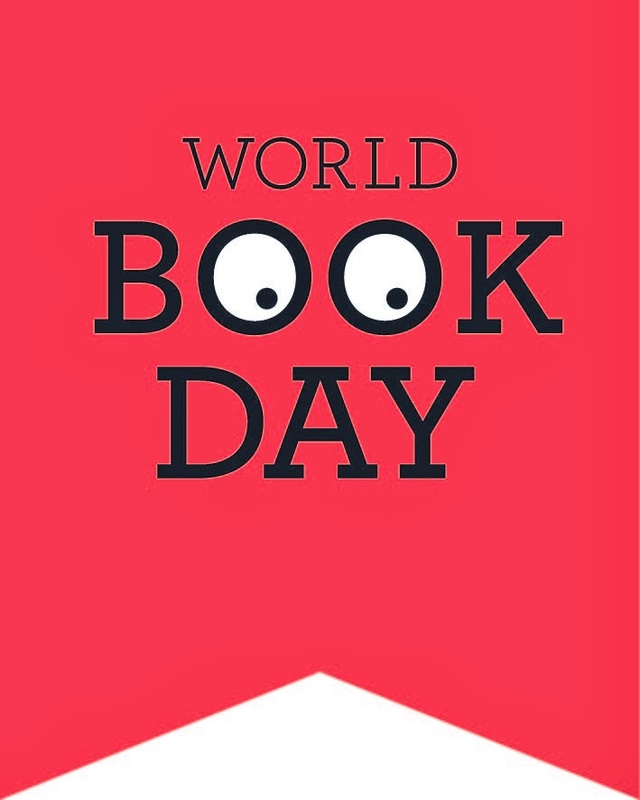 In the US we have Read Across America day. My 14 year old daughter loves "The Great Gatsby" so she went as Daisy. She put together a great flapper costume using things from her wardrobe, some inexpensive hair accessories, and some of my mother's vintage costume jewelry. We have done various outfits over time, only one of my boys had to dress up this year and thankfully he chose the gingerbread man....I always find it helps to have thought this all out before having the conversation with them, otherwise I can be led down a path of characters which are way beyond my sewing skills! Your outfits are great, but I especially like littlemiss' hair...brilliant! Sadly-- at least in the area where I live, our schools don't do things like that. :( I think they feel it expects too much from the parents. Also, we have a very high population of people who have emigrated here from all over the world and most do not speak English,although their kids do. Communication between the school and family is difficult--plus, the US standardized test scores are abysmal so anything deemed *fun* is being sucked out of the schools in favor of test preparation. Plus? My son (last to leave the nest) is 18 so dressing up days are long gone for us. Your Mom did an amazing job on your son's costume-she is so talented and I know where you get it from. Your little Miss looks adorable, as always! To celebrate world book day, I stayed in bed longer and finished a book! (my day off from work).